Estonians happen to be crazy about saunas, so much so that there’s basically one on every corner. Have you listened to the Tim Ferriss podcast with legendary rock producer Rick Rubin? If you’re fans of either and you haven’t, I highly recommend this thought-provoking and motivating chat. When you listen, you’ll probably notice something strange: the podcast’s sound quality is surprisingly terrible. Which is totally weird — I mean, here we have pretty much the best sound guy alive talking about his passion, recording music, but the whole thing is excruciatingly difficult to listen to. The podcast is recorded in hyper-heated barrel sauna in Mr. Rubin’s house. It’s a complicated place to record in. Yet at the same time, it’s the perfect spot for having an awe-inspiring conversation, and the intimate, almost spiritual atmosphere was clearly a priority over the acoustics. 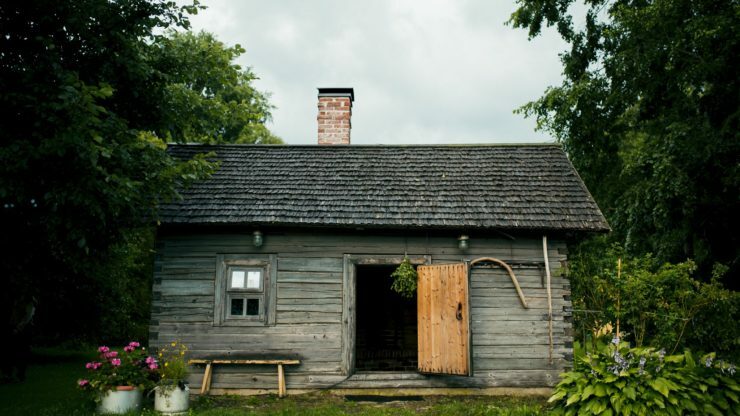 After about 800 years, you’d think that Estonians know what they’re doing when it comes to sauna culture — and you’d be right. Estonians happen to be crazy about saunas, so much so that there’s basically one on every corner. Many even have them in their houses. 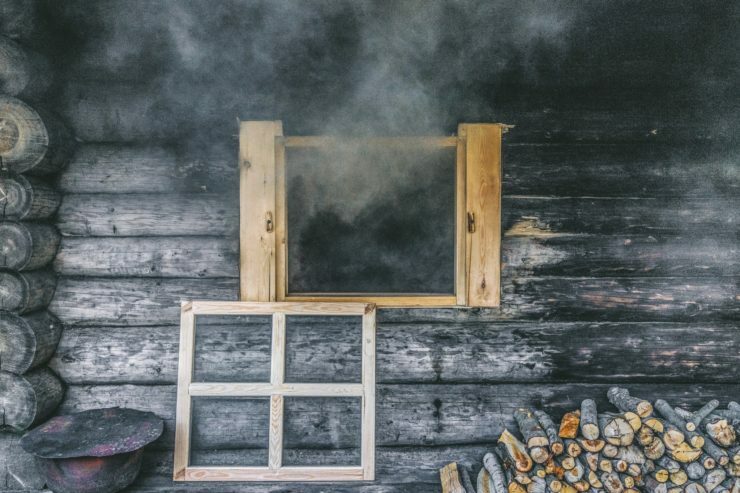 While you can find many of the other types of saunas in other parts of the world, the smoke sauna offers a particularly sweet, but also rough and rustic vibe. It is essentially a room heated by a stove, with no chimney. People enter the sauna and stay until they’re covered with sweat, adding water to the heated stones periodically. After sweating, people rush out of the door and cool down, then they go back again! Another sauna tradition is called “whisking.” This consists of exfoliation via gently tapping birch twigs all over the body. Often, people cover themselves in honey before they do this. Saunas are so much more than just a unique experience for visitors: they are a deeply rooted regional tradition. Rustic or modern, indoor or backwoods, a sauna backdrop can be perfect for an eclectic range of movie scenes, from the sweetest intimate moment to the precursor to some heart-pounding suspense. 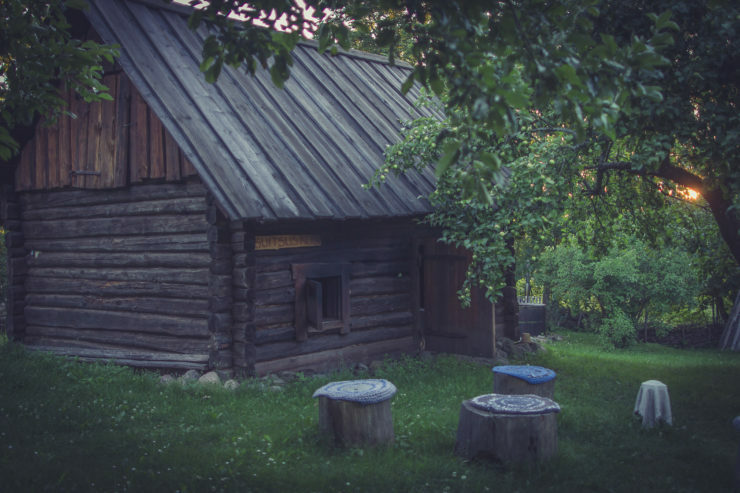 Estonian saunas offer a great option for stress release and inspiration: Spend just a few minutes in one with closed eyes and open ears, and you’re bound to be inspired. And if you drop a sauna scene into an otherwise drab section of plot, and you might be surprised at what it can do to perk up your storyline. Is filming in a sauna complicated? Sometimes. But with the right kind of equipment — the kind which Mr. Rubin didn’t bother with — it’s easy to record in and around Estonian saunas. And with a few additional perks, like the generous cash-rebate system we offer to support the production of feature films, documentaries and other works, you’ll be just fine. Well, yes. These places are pretty dark, so do bring some extra lighting. But otherwise, rest assured we’ll take good care of you.